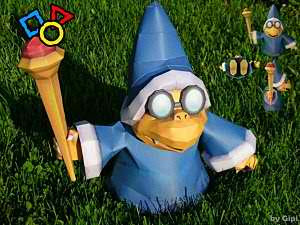 Magikoopas are a subspecies of Koopa Troopas that has the ability to cast spells. Magikoopas were first seen in Super Mario World and are considered to be high ranking members of the Koopa Troop. 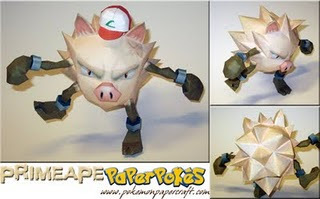 Primeape is a fighting-type Pokémon that evolves from Mankey. The forepaws resemble the fighting gloves which it uses to fight other Pokemon. 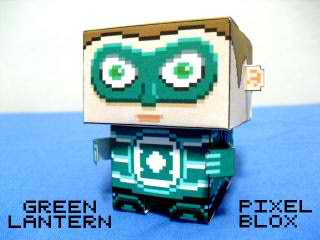 Here's a Pixel Blox inspired by the upcoming Green Lantern movie. The USS Renegade was an Akira-class Federation cruiser starship in Starfleet service in the 24th century. 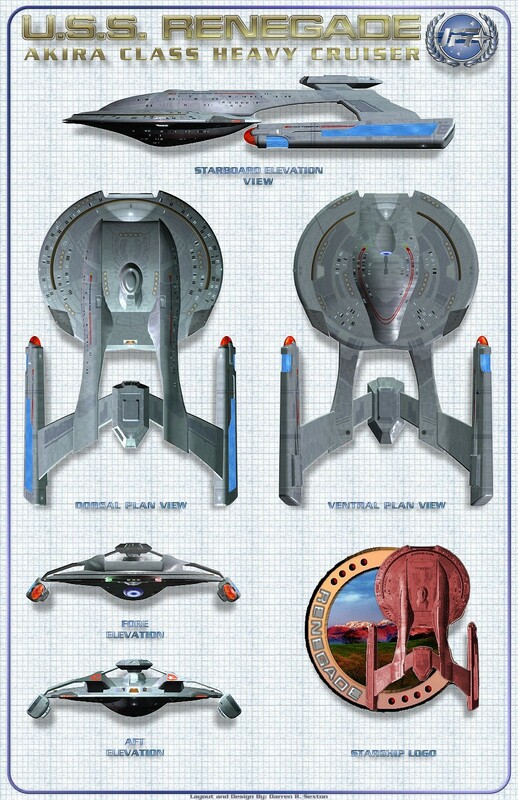 The model has 19 pages of parts with no instructions. 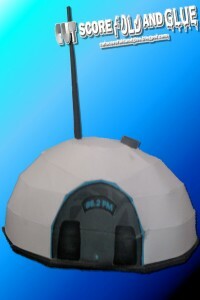 A genetically altered custom with a speaker phone theme. Squirtle is a water-type Pokémon introduced in Generation I that evolves into Wartortle and into its final form Blastoise. Curiosity Group's calendar for the month of June is a whale. 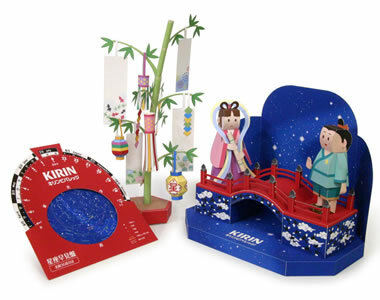 Kirin has a new papercraft set featuring theTanabata, a Japanese star festival that celebrates the meeting of the lovers Orihime (Vega) and Hikoboshi (Altair). Do check this linkmevery week to complete the set. 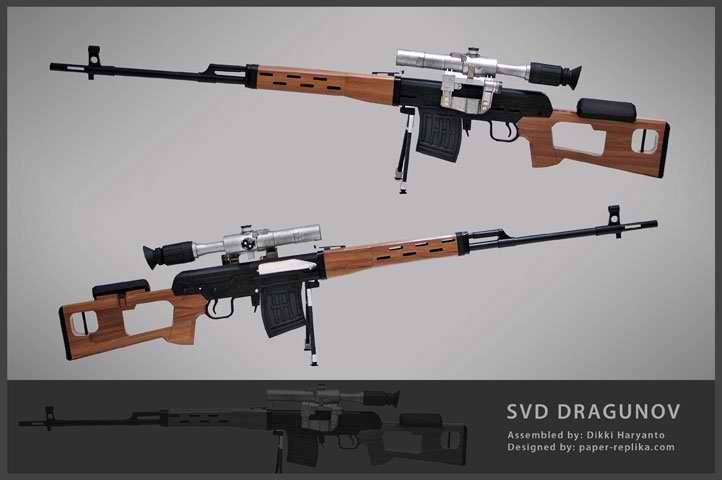 The Dragunov sniper rifle is a Russian semi-automatic sniper rifle/designated marksman rifle chambered in 7.62x54mmR. 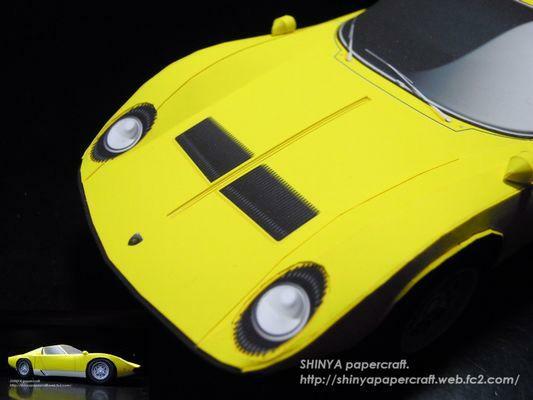 It's serial production started in 1964. his 1:1 papercraft was designed by PERI member Dikki Liem. 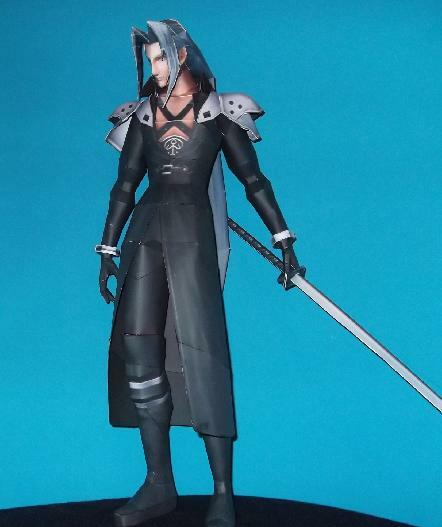 Sephiroth is one of the villains fighting for the side of Chaos in Dissidia Final Fantasy and Dissidia 012 Final Fantasy. He first appeared in Playstation 1's Final Fantasy VII. He wields the long blade Masamune. Lightning McQueen is the main protagonist from Disney/Pixar's 2006 film Cars and its upcoming sequel. 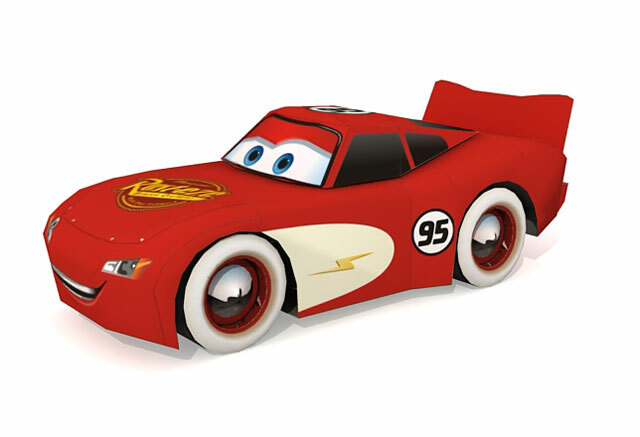 This version by Julius Perdana has a radiator spring paint job. 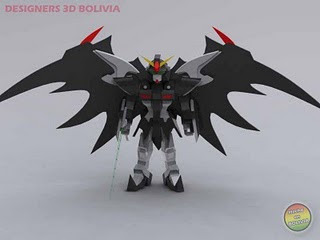 Soniczero's version of the Gundam Deathscythe hell from the ova Endless Waltz. The unit is piloted by Duo Maxwell. It's a mini Mario toy from the Mario vs. Donkey Kong video game. Hayley Nichole Williams is an American rock singer, songwriter and the lead vocalist of the band Paramore. 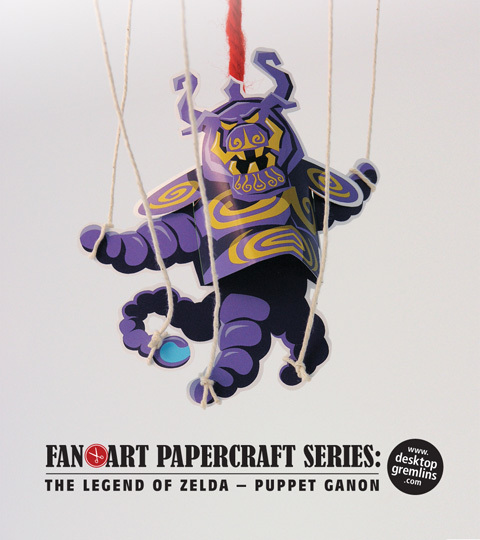 Desktop Gremlin has built this fan art papercraft to commemorate Zelda's 25th anniversary. , It's an interpretation of Puppet Ganon in papercraft form! This papercraft is composed of only two pieces of parts with an optional "hanger" piece. 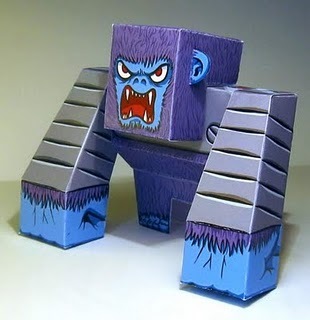 On this page you'll also find an extended feature about the MAKING of this papercraft. Reisen Udongein Inaba is one of the legendary lunar rabbits who fled from the Moon to Earth as a refugee from the "Lunar War" in the anime Touhou Project. 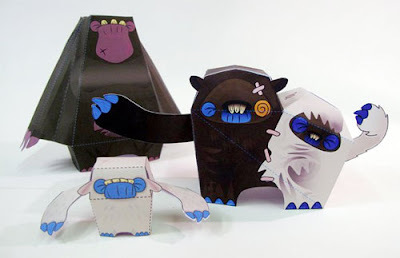 Siamese monster papertoy designed by Alexander Gwynne for Stitches and Glue. 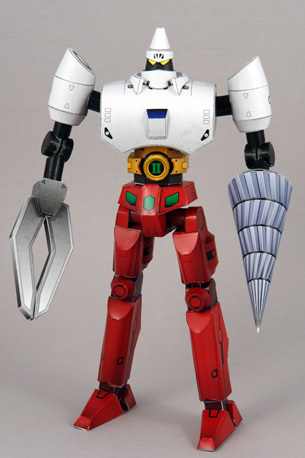 A super deformed RX-78-2 Gundam by Hyperion that is similarly styled to Turbolabo's Gundam papercraft. 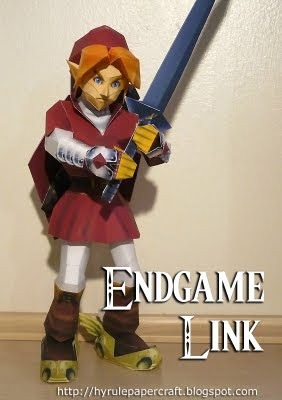 The red or endgame Link is ready to smash through the toughest foes, endure blistering heat, lift boulders and walk in thin air temporarily with the help of the huge Biggoron's sword, silver gauntlets, hover boots, Goron tunic and mirror shield. Gabranth is an extra character in both Dissidia Final Fantasy and Dissidia 012 Final Fantasy in the PSP. 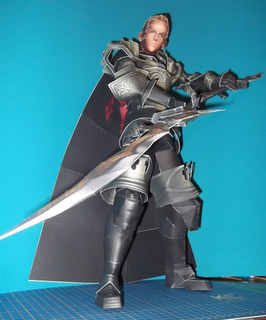 He originally appeared in the RPG Final Fantasy XII as an Archadian Judge in service to the Empire. 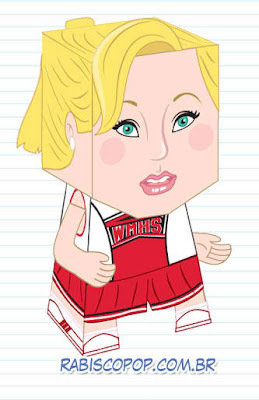 This file includes an alternate costume with the helmet. Slaking is a normal type Pokemon resembling an ape with a pig's nose. 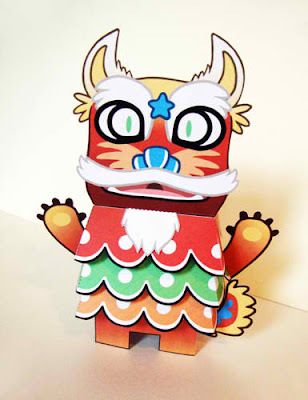 Creature Kebab's new papertoy is called Shu Maru! Here's a CeBe papertoy from St. 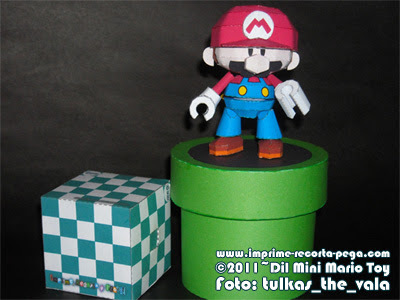 Craft that's customized by Sal Azad. 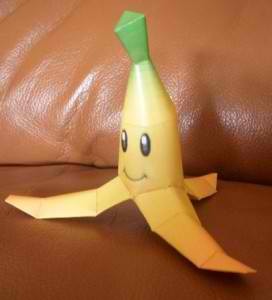 Be careful not to run over banana peels like this from the Mario Kart double Dash as you'll lose control of your kart. 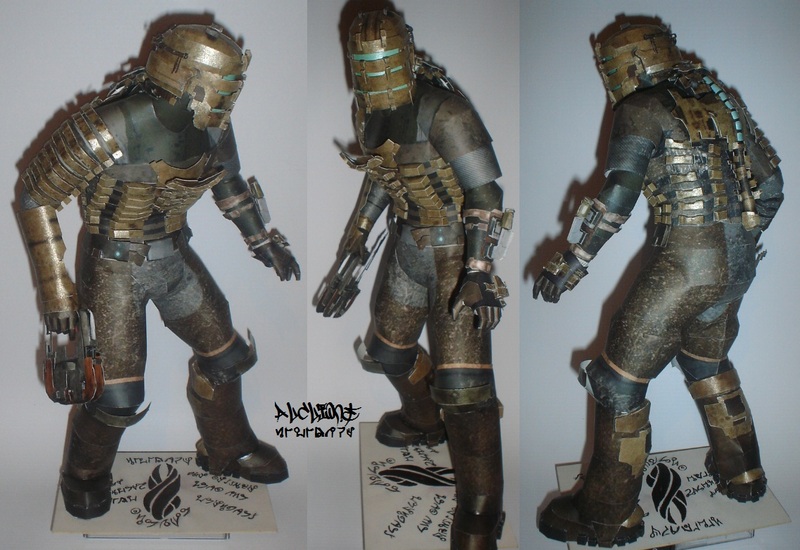 Isaac Clarke is the main character in the third-person horror shooter video game Dead Space. 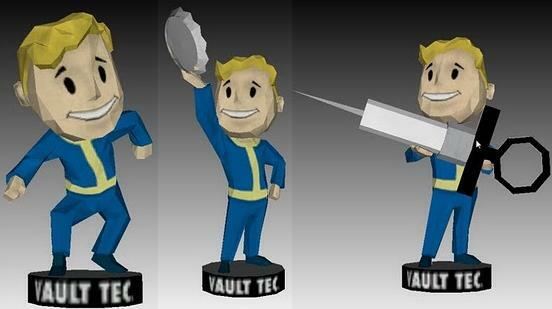 He's His equipment include the 211-V Plasma Cutter, RIG (Resource Integration Gear), stasis module and the kinesis module. a systems engineer working for the Concordance Extraction Corporation. 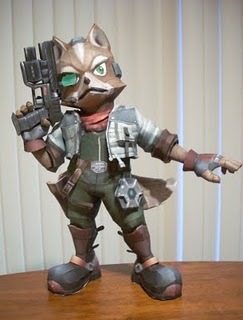 Fox McCloud is the main character of the Star Fox series. He’s a highly skilled starfighter pilot who flies Arwing. 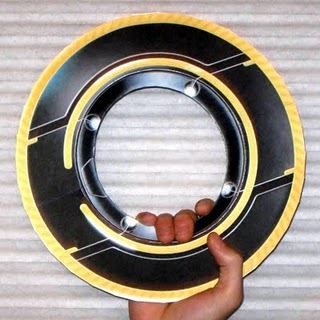 This model designed by Ignatius is based on a Super Smash Bros. Brawl trophy. 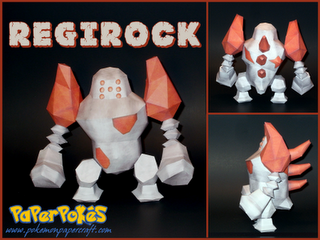 Regirock is a rock-type legendary Pokémon.Is is one of the three legendary golems of Hoenn along with Regice and Registeel. 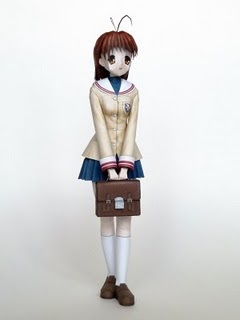 Nagisa Furukawa is the main heroine of the anime Clannad. 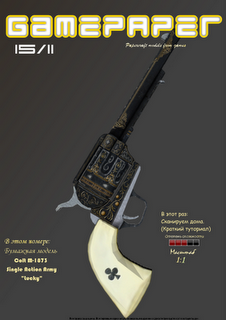 Another unique weapon from Fallout: New Vegas game. 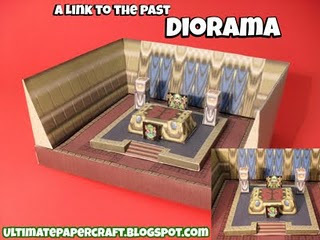 This diorama depicts an area inside the Hyrule castle in the Legend of Zelda: A Link to the Past game. 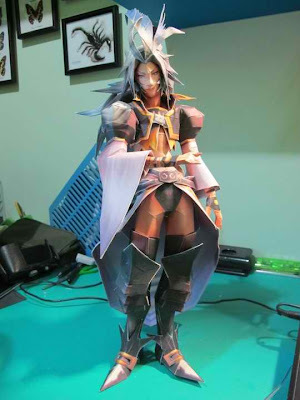 Kuja is the primary antagonist of Final Fantasy IX. He's a genome who works for Queen Brahne. 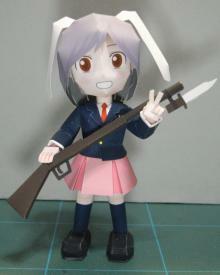 His evil goal is to provoke war between humans. 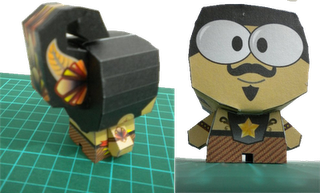 KNGL's Goro papertoy gets a new custom courtesy of the Italian comic and graphic artist KROMOlab. 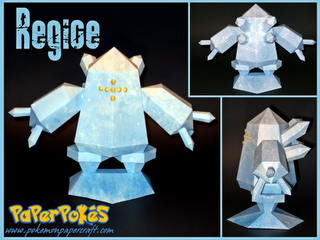 Regice is an Ice-type legendary Pokémon. It is one of the three legendary golems of Hoenn along with Regirock and Registeel. 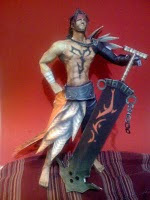 Jecht was one of Cosmos's champions during Dissidia 012 Final Fantasy, but is later on recruited into one of Chaos's minions during the war. He first appeared as Tidus' father in the RPG Final Fantasy X. 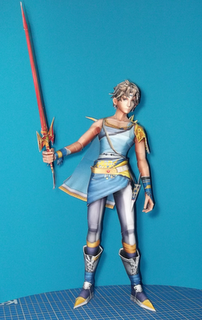 Ace's 11th Dissidia papercraft is Bartz Klauser, a hero fighting for the side of Cosmos and originally the main character in the old school RPG Final Fantasy V.
The marine from Starcraft 2 is the basic infantry unit of terran forces. It is equipped with ballistic alloy combat shield which grants it more hit points and the C-14 rifle. 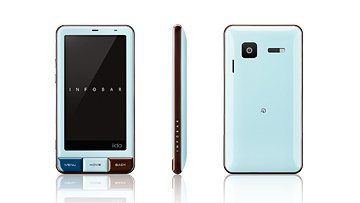 The iida Infobar A01 is a Japanese smartphone that is set to be released this July. It has 3.7” qHD (540 x 960) pixels capacitive screen with about 300 ppi, 8MP camera, microSD card slot (up to 32GB), Wi-Fi b/g/n, Bluetooth 3.0, GPS, microUSB and an infrared port. Looks cool right? Too bad it won't be available outside Japan. 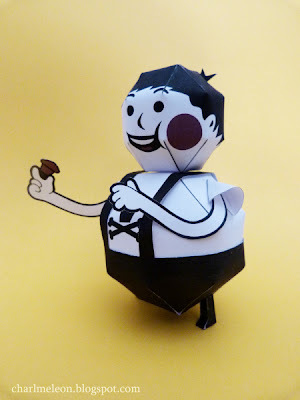 We might as well content ourselves with a chocomint version papercraft. 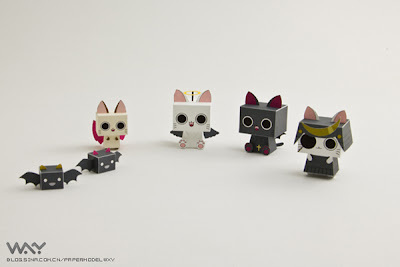 We've got some simple papertoys of bats and kitties. The pdo file from sina blog contains four cats and 2 small bats. Nicki Minaj (Onika Tanya Maraj-born December 8, 1984), is a rapper and singer-songwriter from Trinidad and Tobago. 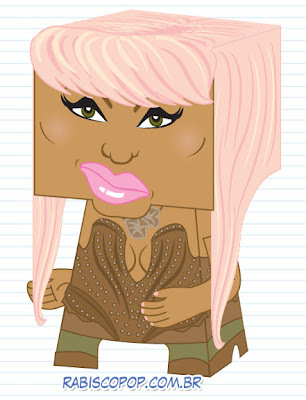 This papertoy from rabiscopop was inspired by Nicki's MTV Moments 4 Life. This rusty-looking Peterbilt 281 truck was used by the psychotic driver to chase the terrified motorist (played by Dennis Weaver) in the1971 television film Duel by Steven Spielberg. 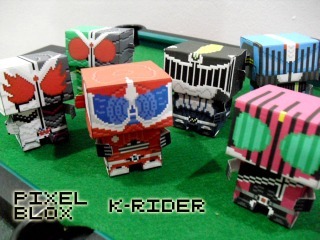 To save you the hassle of downloading them separately, Zakane has posted the complete set of Kamen Riders in one pack. They're composed of Decade, Diend, Accel, Fang and Double(Cyclone Joker). 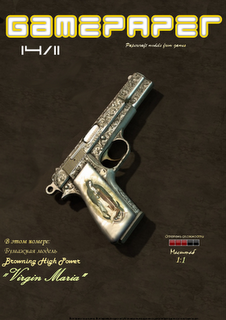 This weapon designed with a Virgin Mary is a Browning Hi-Power is a single-action, 9 mm semi-automatic handgun from the Fallout 3: New Vegas game. This Getter Robo papercraft by Shinichi Makino is now up! Getter Robo is a super robot manga series created by Go Nagai and Ken Ishikawa, as well as an anime series shown in the 70's. 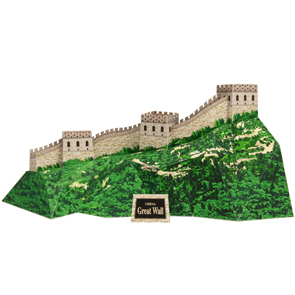 The model is composed of six pages of colored parts. 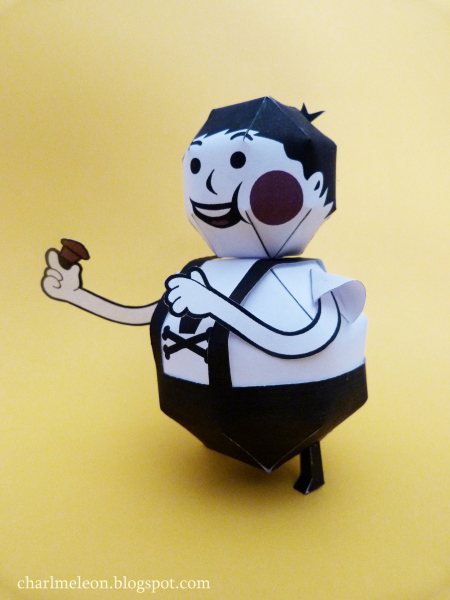 A cute mascot of the clothing brand Johnny Cupcakes designed by Damien Charles.